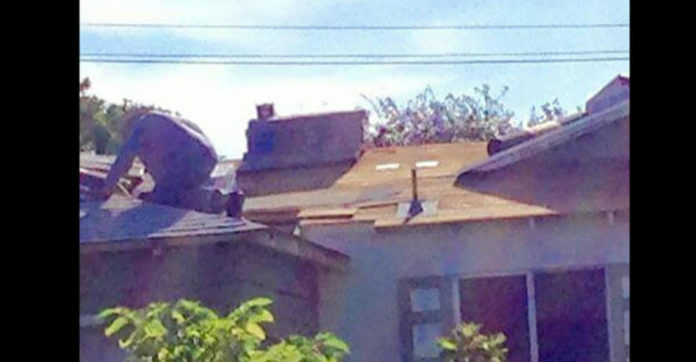 One day in Fremont, a town in California, one man named David Perez saw his elderly neighbor climbing up onto his roof again – he has been doing so every weekend. David feared for his neighbor, as climbing to such a great height at age 75 is a dangerous and risky thing to do. 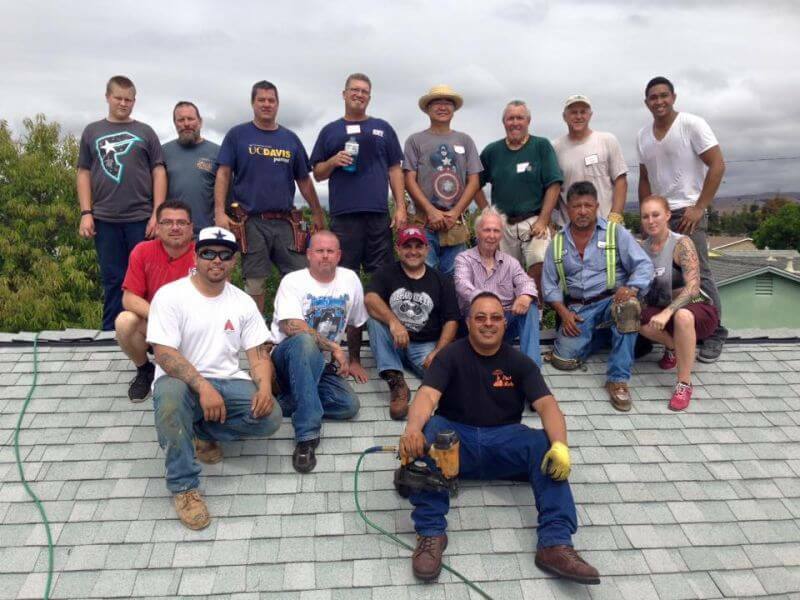 David managed to get help for his neighbor in doing so – he enlisted the help of at least 40 people, and most of them even brought refreshments along to help with the day’s workload and stress! 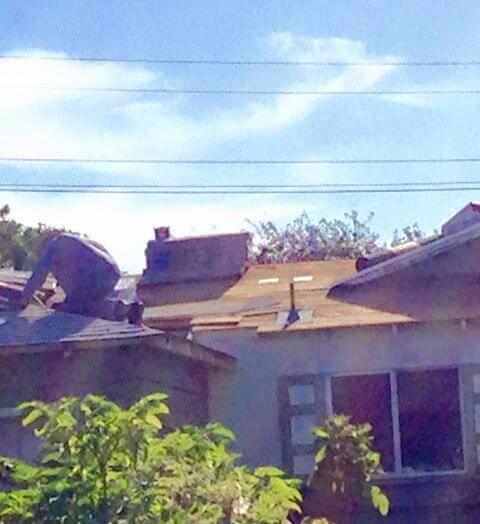 The old man in need was named Richard Dubiel, who wanted to fix his roof in time to protect his residence from the upcoming El Nino storm. He was grateful and speechless – the job was completed in just 4 hours! Now that is human kindness at its best!